Two 1910 wood frame apartment buildings, originally rooming houses, were upgraded into apartments as part of an ongoing renovation process. We were asked to assist with a comprehensive electrical system upgrade of the buildings. 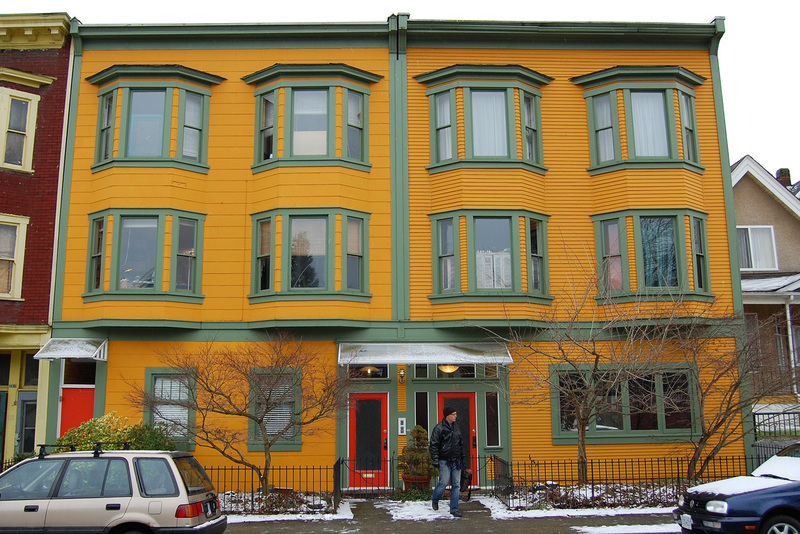 This building is located in the Strathcona neighbourhood of Vancouver, a beautiful area noted for its rich abundance of heritage buildings and a strong sense of community.